New Undefeated in Store 9.30.09. 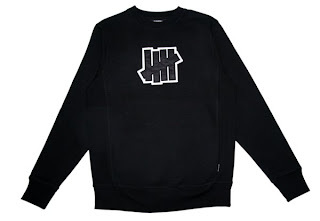 Undefeated Full Crew Sweatshirt. Available in Black. 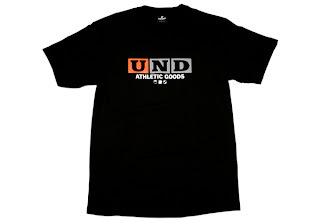 Undefeated UND Block T-shirt. Available in Black. Undefeated Old Timers New Era. 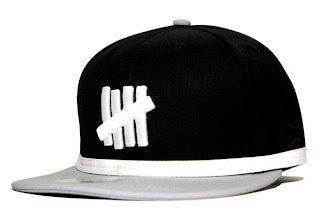 Available in Black/Grey. 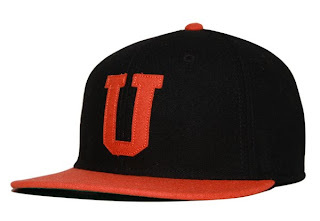 Undefeated Two-Tone "U" Cap. Available in Black/Orange. 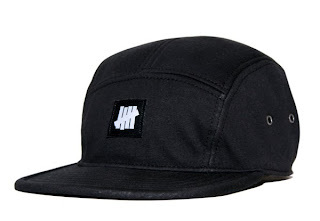 Undefeated Technical Camp Cap. Available in Black.